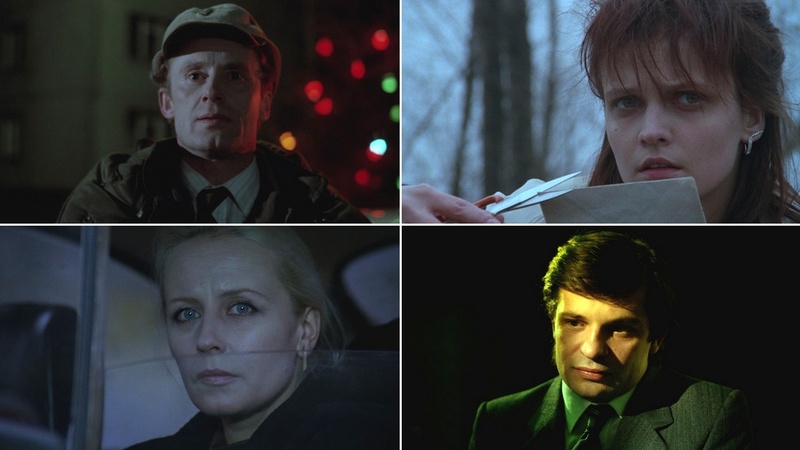 A DEKALOG pass, good for admission to any screening of each of the five, paired hour-long parts plus a screening of each of the two A SHORT FILM ABOUT features, is available for $55 ($35 for IFC Center members) online or at the box office. Just select the appropriate ticket price when purchasing. All twelve films were shot and edited over an eighteen- month period, with overlapping production and postproduction processes. For example, in one day, scenes from three different films might be shot in the same location. When DEKALOG first played at the 1989 Venice Film Festival, critics wanted to know which commandment applied to which film. Under pressure, the festival assigned new titles to each film, specifying a commandment for each—which was never Kieślowski and Piesiewicz’s intention. Look out for more trivia on individual film pages! 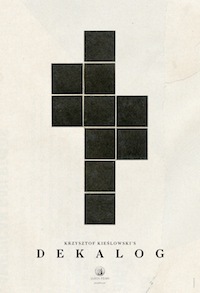 DEKALOG posters (above) on sale now at our concessions stand! Available for $25 ($20 members). Plus, Annette Insdorf’s classic text, DOUBLE LIVES, SECOND CHANCES: THE CINEMA OF KRZYSTZOF KIESLOWSKI book is also available, $25 ($20 members).